output Output 1 : DC 1.4VDC : 200mA (AAX2). Output 2 : DC 1.4VDC : 100mA (AAAX2). Other features Ideal for toys and games, digital cameras and audio devices. Charging Times: • Battery (NiMH) AA 2500 (mAh) : 16 hrs. • Battery (NiMH) AA 2000 (mAh) : 13 hrs. • Battery (NiMH) AA 1700 (mAh) : 11 hrs. 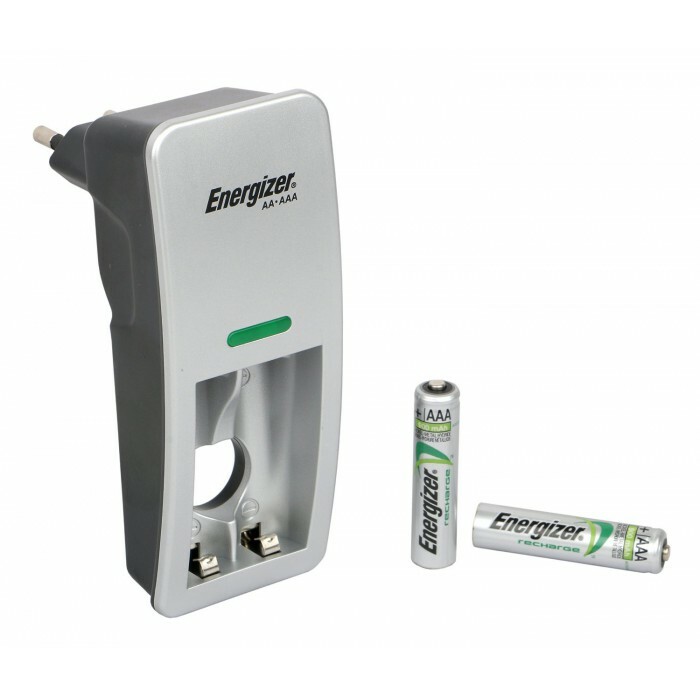 • Battery (NiMH) AAA 1000 (mAh) : 13 hrs. • Battery (NiMH) AAA 850 (mAh) : 11 hrs. LEDs indicate charging status. Direct plug in. Mini design is easy to carry.